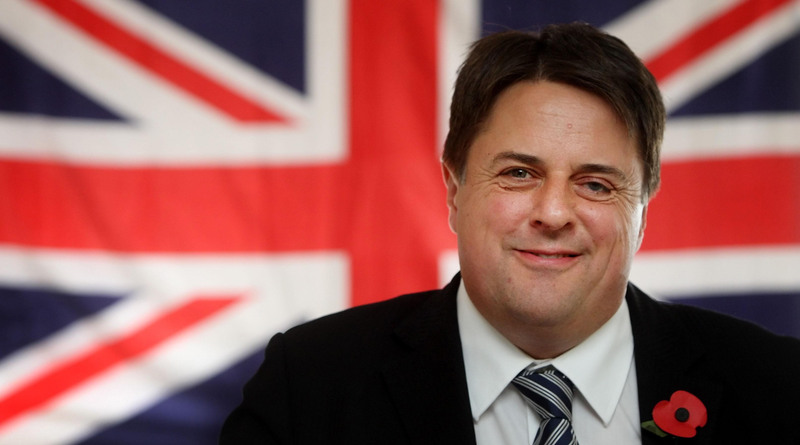 Chairman of the British Nationalist Party (BNP), Nick Griffin, last night had his twitter account and website hacked. The hacker also posted Nick Griffin’s personal information including his mobile number online (at the time of writing it is still up on his twitter feed). The challenge for this blogger though is trying to work out when the hack started…Did Griffin really tweet about a pie just before he was hacked?